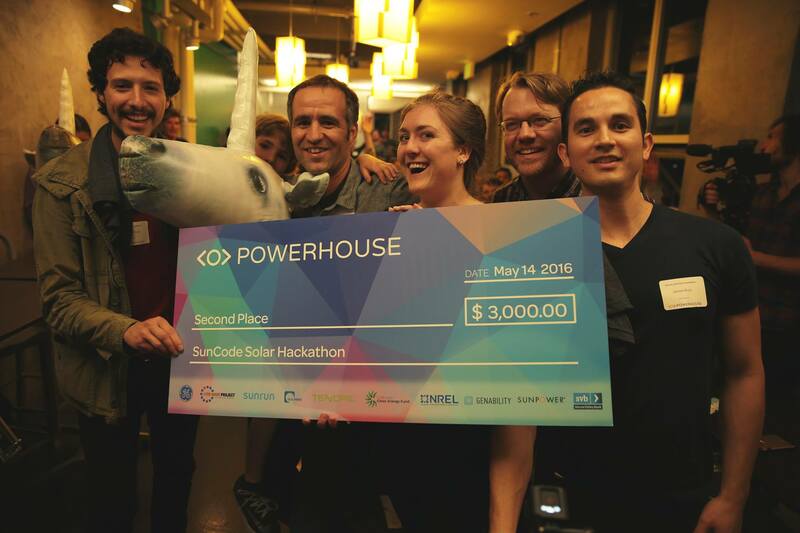 Three LabVIEW developers walk into a solar hackathon... and win! What happens when three JKI engineers walk into a solar hackathon armed with LabVIEW and a passion for solving technical challenges and making a big difference in the world? They win, of course!